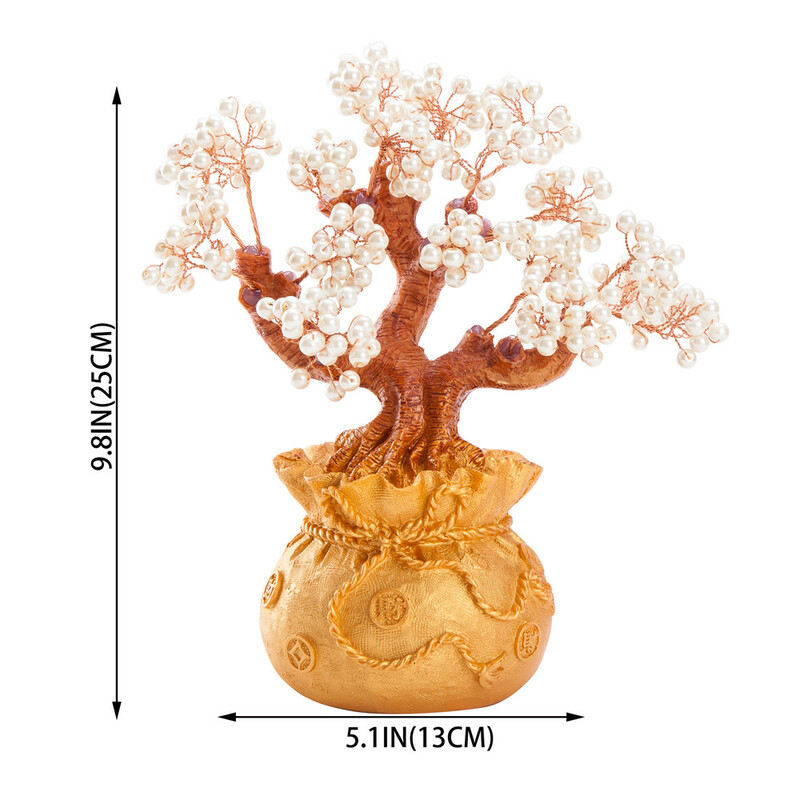 Bonsai, which translates to "potted plant", originated in China and Japan, is the art of aesthetic miniaturization of trees by growing them in containers. 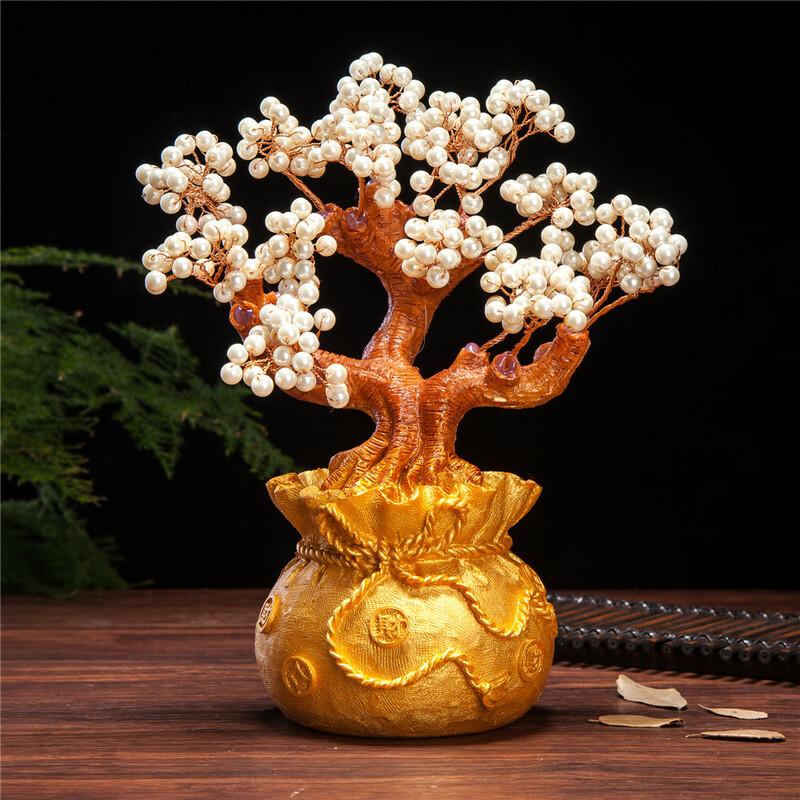 This artificial white pearl money tree bonsai is very realistic and carefree. A nice decorative plant for home. 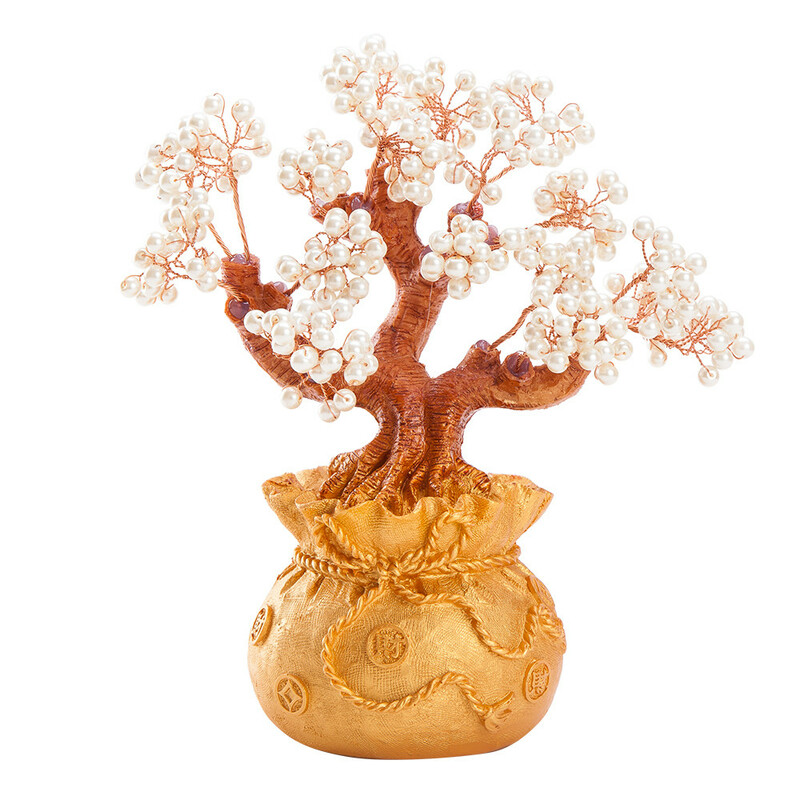 It also symbolize to increase the luck of wealth, success and good energy. 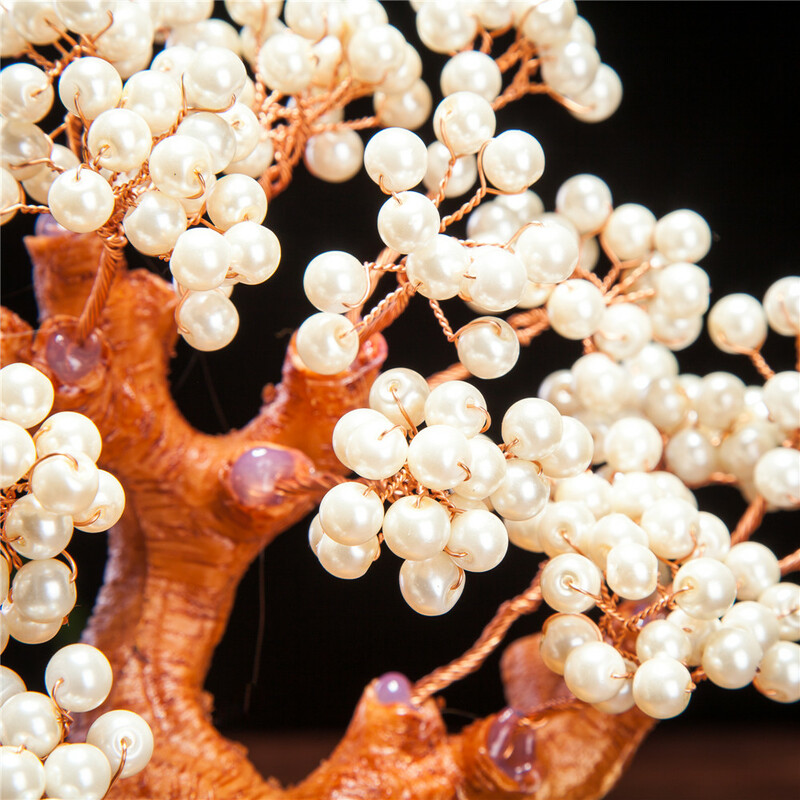 Made of resin and artificial white pearl, Leaves and branches can be expanded and arranged how you like.